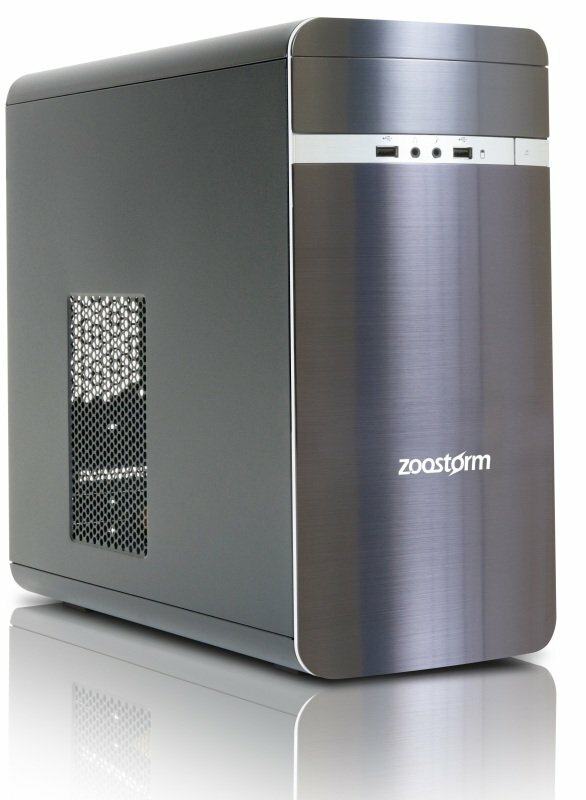 Zoostorm Origin Desktop PCSorry, this product is currently out of stock. Let the Zoostorm Origin be the focal point for your creativity. This tower is not only stylish and sophisticated; Its smart too. Filled with the latest components it's perfect for editing complex documents, business use, maintaining your social media presence and anything else you do throughout the day. Expect super-fast performance from the 256GB Solid State Drive, including faster boot-up and application load times as well as smooth multi-tasking. 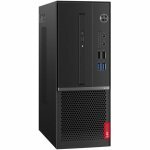 This system comes without an operating system or any pre-loaded software giving you the freedom to use an OS of your choice.